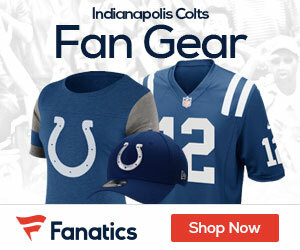 Nothing official has been announced between the Colts and the hiring of new head coach Josh McDaniels, but it sounds like a name has emerged as a possible new OC once the hiring is made official. 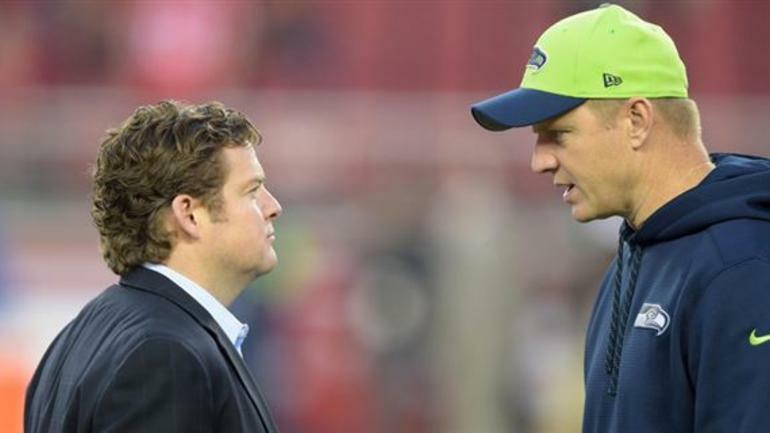 Former Seattle Seahawks OC Darrell Bevell looks like he will join McDaniel’s staff, the Giants are also reportedly in the running to get his services for Pat Shurmur’s staff in New York. When #Patriots OC Josh McDaniels takes over as the #Colts head coach, sources say a top target has emerged as OC: Former #Seahawks OC Darrell Bevell. He also has interest from the #Vikings and #Giants. Bevell spent the last seven years as the OC in Seattle and prior to that had a stint in Minnesota under head coach Brad Childress.